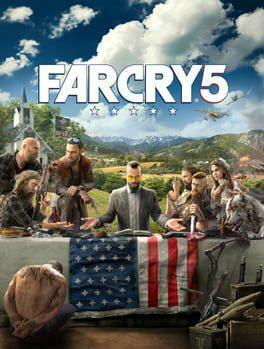 When large numbers of heavily armed terrorists have taken over the Prypiat' area, European governments shook in fear. Soon enough the fear grew even stronger after the terrorists have made contact. They want ten billion Euro in 24 hours or they will blow up the entire Chernobyl nuclear power plant, releasing clouds of deadly, radioactive materials high into the atmosphere all over the northern hemisphere. 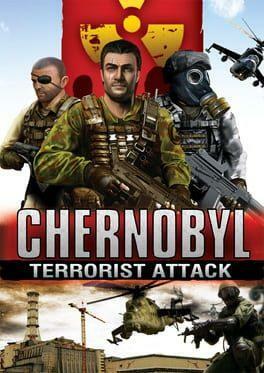 Chernobyl: Terrorist Attack is available from 0.81 to 4.00 from 2 shops.